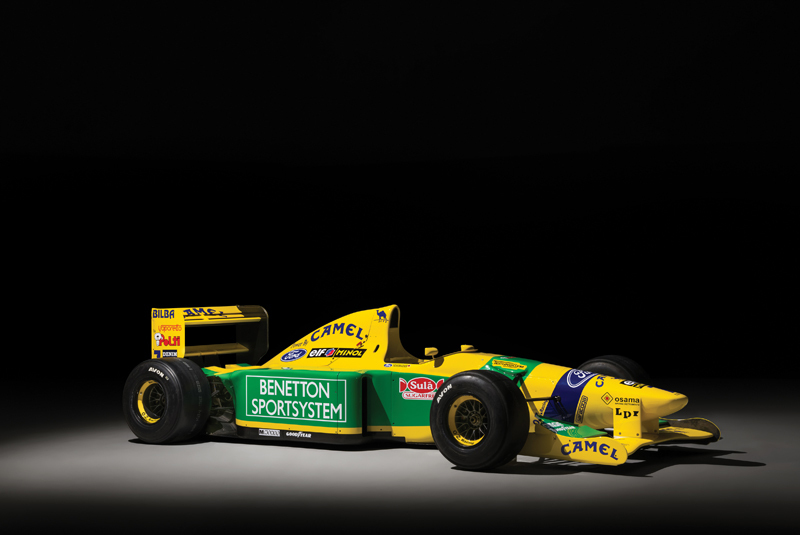 Ayrton Senna’s first and final Monaco Grand Prix cars dominated proceedings at Bonhams’ Monaco sale on 11 May. 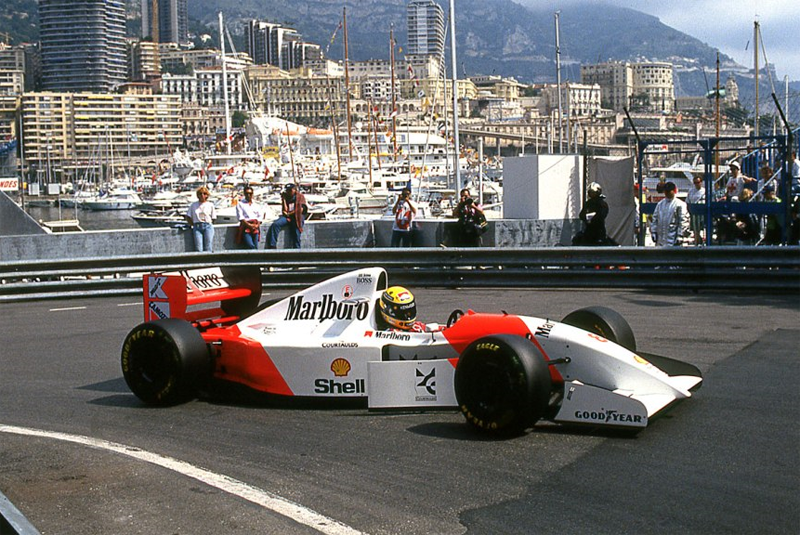 The 1993 Monaco Grand Prix-winning McLaren-Cosworth Ford MP4/8A topped the results, selling for €4,197,500, while a 1984 Toleman-Hart TG184 blitzed its €750,000 – 1,000,000 estimate, making €1,610,000. 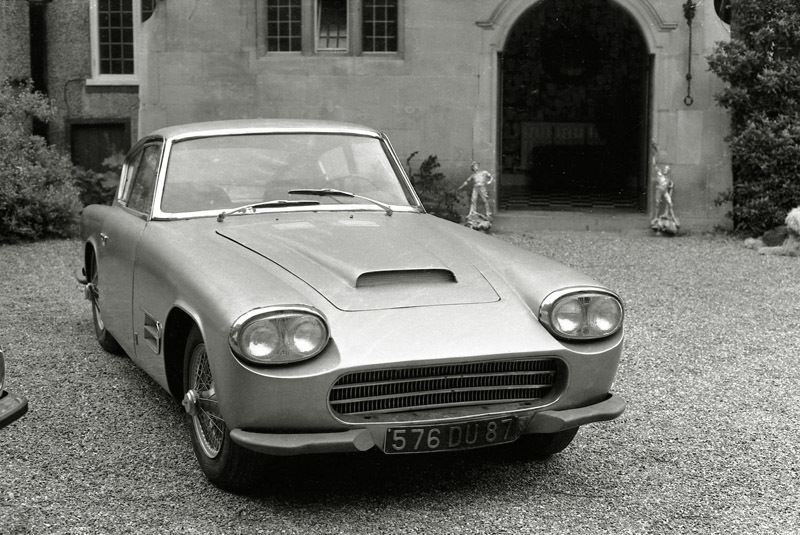 Equally impressive was the figure achieved for the unique alloy-bodied 1955 Jaguar XK140 SE Michelotti Coupe. The car was recently unearthed, having been stored since the mid-2000s, and now requires a full restoration. Spirited bidding saw chassis S814286 change hands for €356,500, decimating its €20,000 – 50,000 pre-sale estimate, with the proceeds benefiting the Animal Rescue Centre, Ghent. 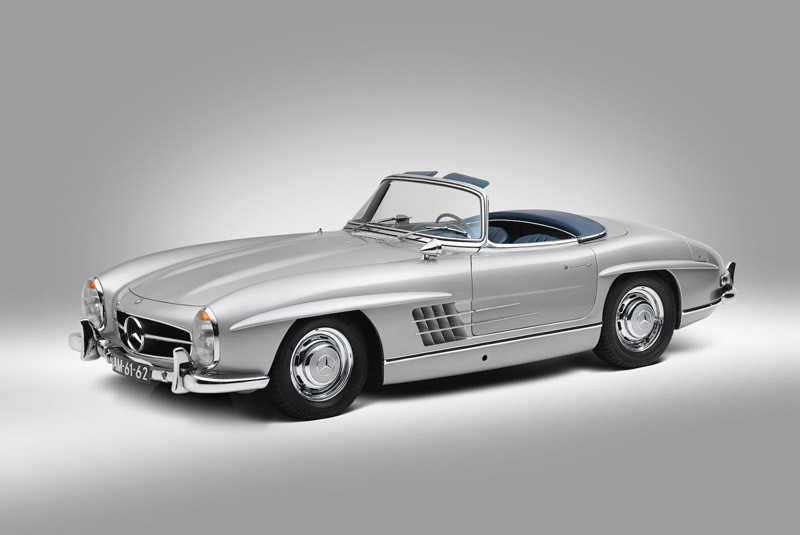 Other notable highlights included a 1957 Mercedes-Benz 300 SL Roadster – restored in 2007 by renowned marque specialists HK Engineering – which brought €1,219,000 (estimate €950,000 – 1,150,000); a three-owner 1963 Ferrari 250 GTE 2+2 fetched €379,500 (estimate €300,000 – 350,000); and a 16,500-km 1993 Bugatti EB110 GT – believed to be one of only 139 produced – went for €603,750 (estimate €600,000 – 700,000). 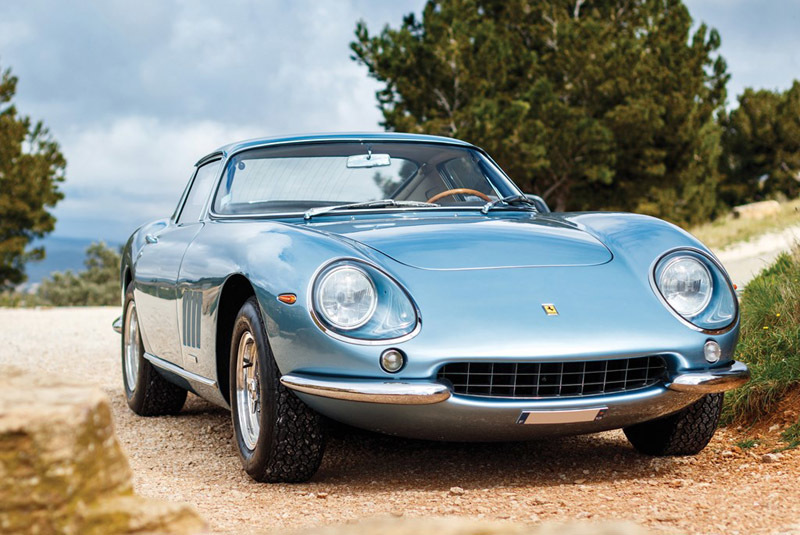 The following day RM Sotheby’s held its Monaco sale, where the top seller was a 1966 Ferrari 275 GTB – restored by Bob Smith Coachworks during the mid-2000s – which found a new home at €2,142,500 (estimate €2,000,000 – 2,200,000). 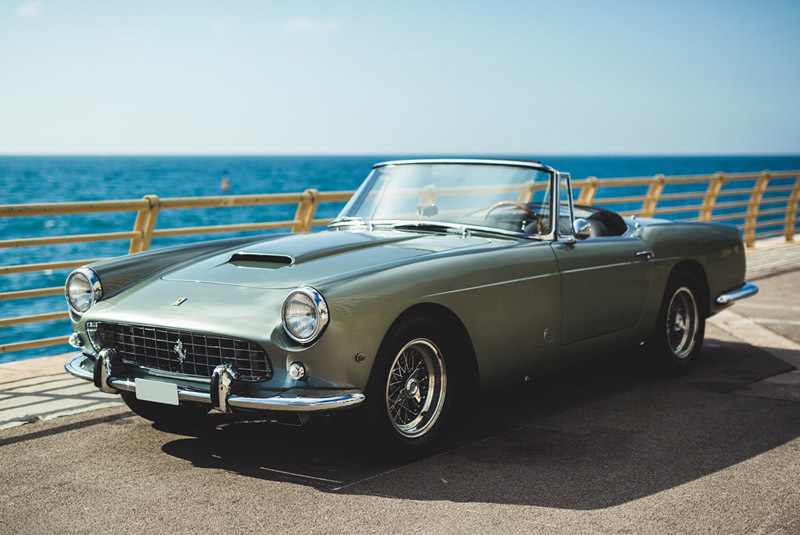 Other Ferrari success included a one-of-200 1962 250 GT Cabriolet Series II at €1,692,500 (estimate €1,400,000 – 1,600,000); a manual transmission 2006 575M Superamerica with less than 10,000km from new at €860,000 (estimate €550,000 – 650,000); and a 31,000-km 1974 Dino 246 GTS at €533,750 (estimate €390,000 – 420,000). 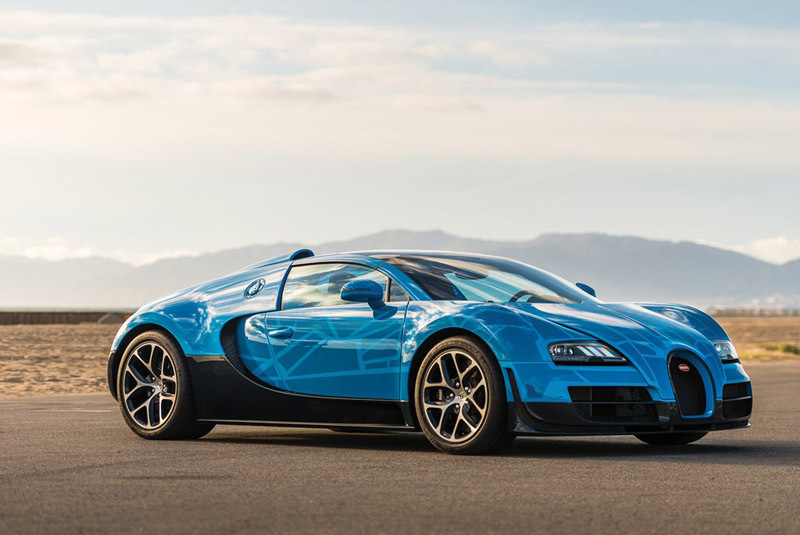 A Transformers-liveried 840-km 2015 Bugatti Veyron 16.4 Grand Sport Vitesse comfortably exceeded its €1,200,000 – 1,500,000 estimate, taking €1,720,625. 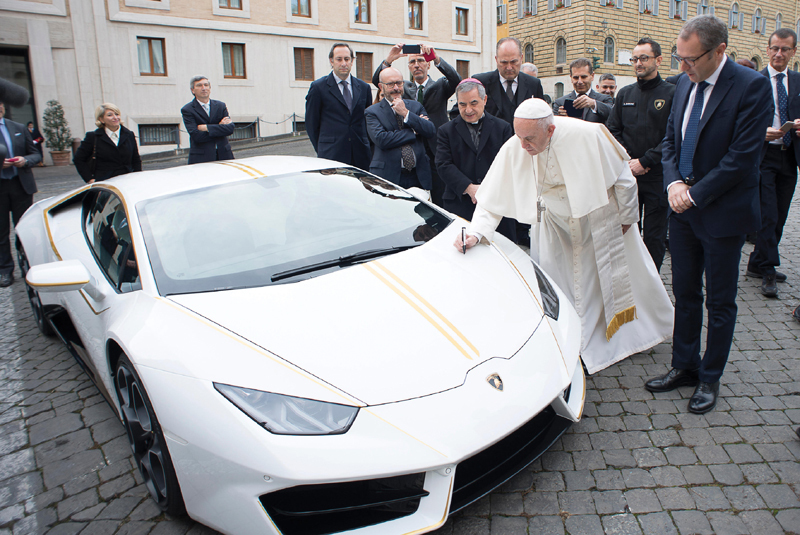 Other strong results were also achieved with a 2018 RUF CTR3 Clubsport bringing €1,107,500 (estimate €800,000 – 900,000); an ex-Michael Schumacher 1992 Benetton B192 going for €815,000 (estimate €550,000 – 750,000); and a 2018 Lamborghini Huracán given to Pope Francis by Lamborghini sold to Rent Car Deluxe for €809,375 (estimate €250,000 – 350,000), with all the proceeds benefitting four of the Pope’s nominated charities. RM Sotheby’s posted a 72% sell-through rate with a €23.3 million sale total. 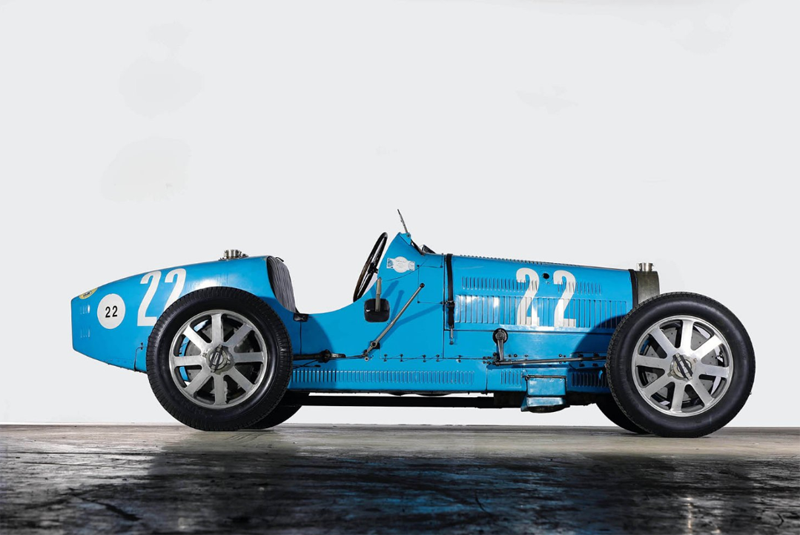 Osenat sold seven of the nine Bugattis on offer from the Feidt Collection in Strasbourg on 1 May, headed by a Type 35B at €521,880 (estimate €400,000 – 600,000). Rounding out the top three; a Type 57 raised €431,320 (estimate €350,000 – 550,000) and a Type 46 Coupé de Ville drew €384,000 (estimate €350,000 – 450,000).